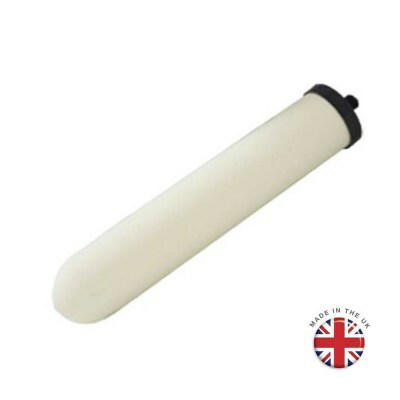 The Doulton ATC Super Sterasyl Long Mount Ceramic Candle uses granular activated carbon and a special lead removal media to produce the top of the Doulton range ATC Super Sterasyl filter element. The granular activated carbon is very effective at removing chlorine and pesticides from your water in addition to several other chemicals. 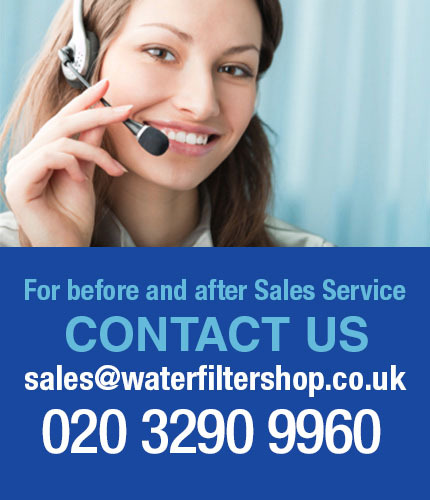 For use in the Doulton SS Gravity Filter System, Super Sterasyl uses granular activated carbon instead of an activated carbon block in order to give superior flow rates in the gravity filter. 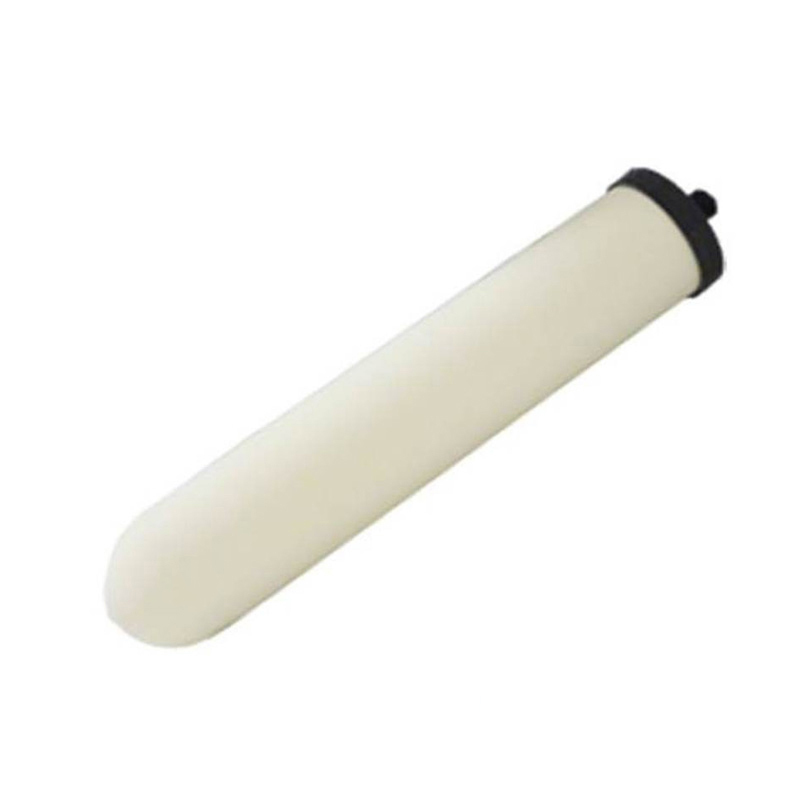 The Doulton ATC Super Sterasyl Long Mount Ceramic Candle has all the benefits of Sterasyl Candle such as the removal of particles, pathogenic bacteria, cysts and so on), with additional chlorine, organics and lead removal capabilities. Size Length = 7in. x 2in. od.